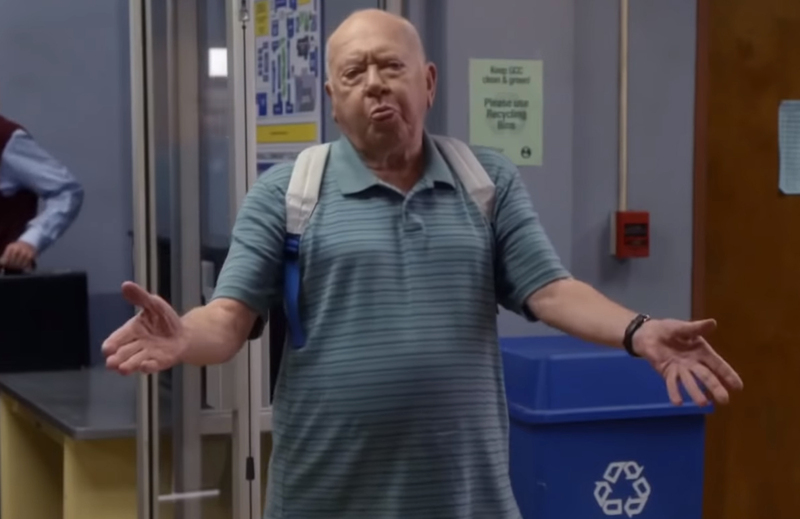 Richard Erdman, the veteran film and TV actor who played Leonard on NBC's Community, has died. Erdman had nearly 200 film credits to his name (like Stalag 17, Alfred Hitchcock Presents, and Perry Mason, to name just a few) since beginning his career in the 1940s, but became a genre staple early with his performance in one of the more memorable episodes of The Twilight Zone. Comics, movie reviews and pop culture. The Geekery shares all you need to know about the latest in the geekdom.